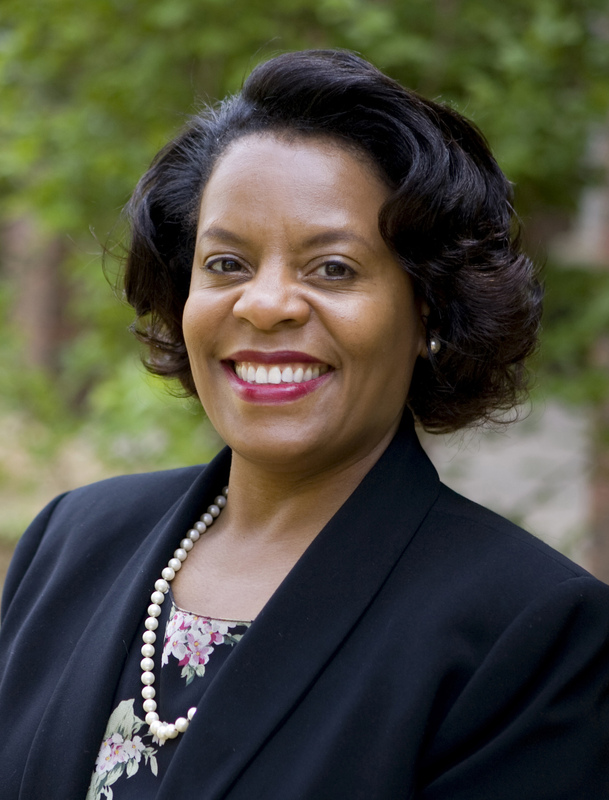 Professor Cooper, the first African American woman to earn tenure at Duke Divinity School, joined the faculty in 2014. Using historical and theological methodologies, her wide-ranging scholarship examines issues of religion, race, politics, and popular culture. She has published essays on African American evangelicals (particularly in Pentecostalism and the Holiness Movement), on African Americans’ use of the Bible, and with political scientist Corwin Smidt, co-authored an essay on the roles of religion and race in the 2008 election of President Barack Obama. Her article on “Black Theology” is forthcoming in the Oxford Handbook of Political Theology. Her book, Word, Like Fire: Maria Stewart, the Bible, and the Rights of African Americans, (The University of Virginia Press, 2012), analyzes the role of biblical hermeneutics in the thought of Maria Stewart, a pioneering 19th-century African American woman theologian and political speaker.